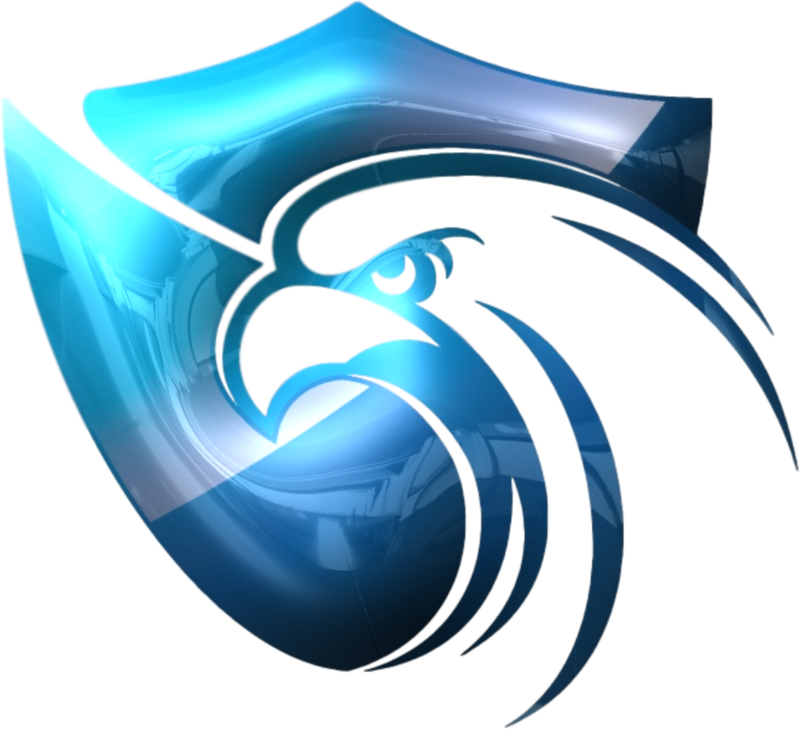 Eagle Security Group provide a broad range of security services across multiple business sectors. We support our clients in their business activities by protecting their people, assets and property. Founded by former British Military, we pride ourselves on our professionalism and reliability.